Last March I ran my first race in Asheville, North Carolina. I not only loved the city but I also loved the race. Good news! I’m going back to Asheville to run on the Biltmore Estate in March of 2015 and you can come run with me. I have a discount code that is good until September 15th. Below I am going to talk all about the race, the pasta dinner the night before and the expo. I’m also going to put out there some of the things I would like to do while in Asheville this coming March. If you want the discount code to run either the full or the half marathon in Asheville next March, just ask in the comments. 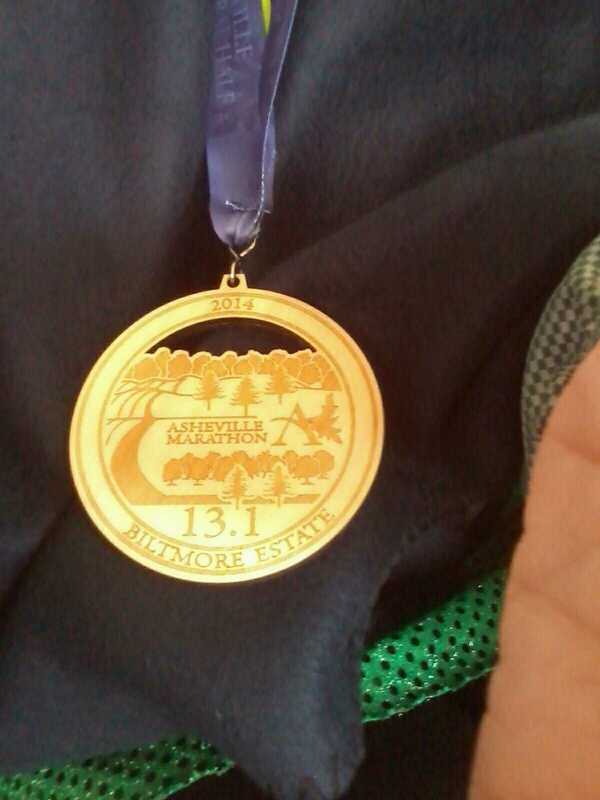 One of the great joys of running the Asheville Marathon and Half – I ran the half last year and think I will run the half again this coming March – is that the race is totally on the Biltmore Estate in Asheville. Runners receive admission to the estate for the day. You run directly in front of the mansion. Another plus last year was speaker Danny Dreyer of Chi Running talked at the pasta dinner the night before the race. 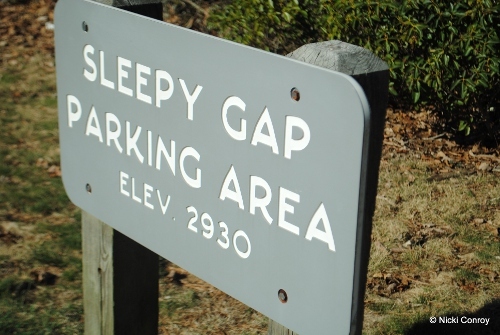 He went through both the full and the half with hints on where terrain may be more challenging. This type of talk, with specifics about the race itself, was wonderful. The expo was another plus, in my mind, as it was at a local hotel. There were all kinds of vendors and other races displaying at the expo. There was even a scavenger hunt that allowed you to be entered into a drawing. I had a blast wandering around and purchasing socks by Balega that benefited the charity partners of the race and purchasing wine bottle at the Biltmore Estate with commemorative labels for either the full or the half. Asheville, itself, was a joy. I spent a couple days in town prior to the start of the festivities. I went hiking in the Blue Ridge Mountains. I also went to Chimney Rock State Park. I ended the weekend by receiving this cool medal. 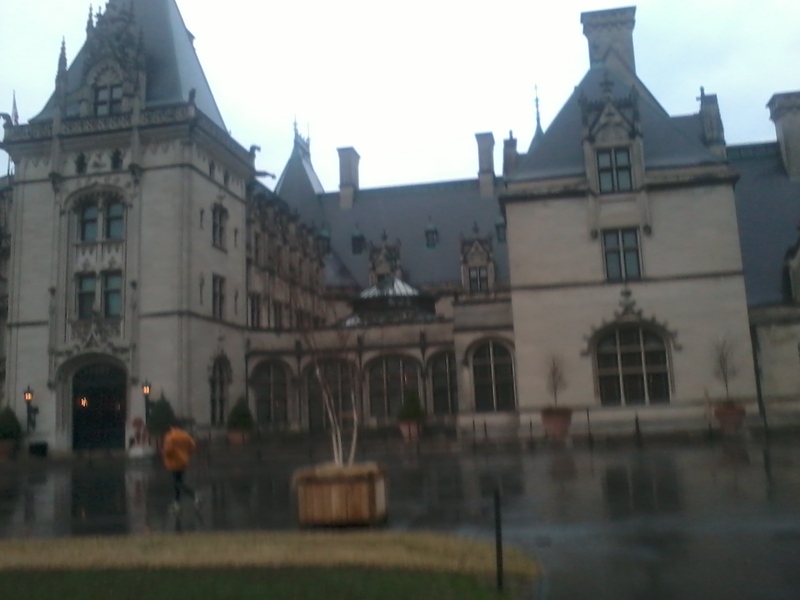 I fully intend, this coming trip, to tour the mansion on the Biltmore Estate and do some more sightseeing. I would love to be able to go down for a week or two. As an ambassador for the 2015 race, I have a discount code for friends and family. If you want to run the Asheville Marathon or Half at Biltmore Estate, please leave me a comment on how I can get the discount code to you. The code expires September 15th.